One-level living on a large lot with easy access to both Rt. 13 & Rt. 9. 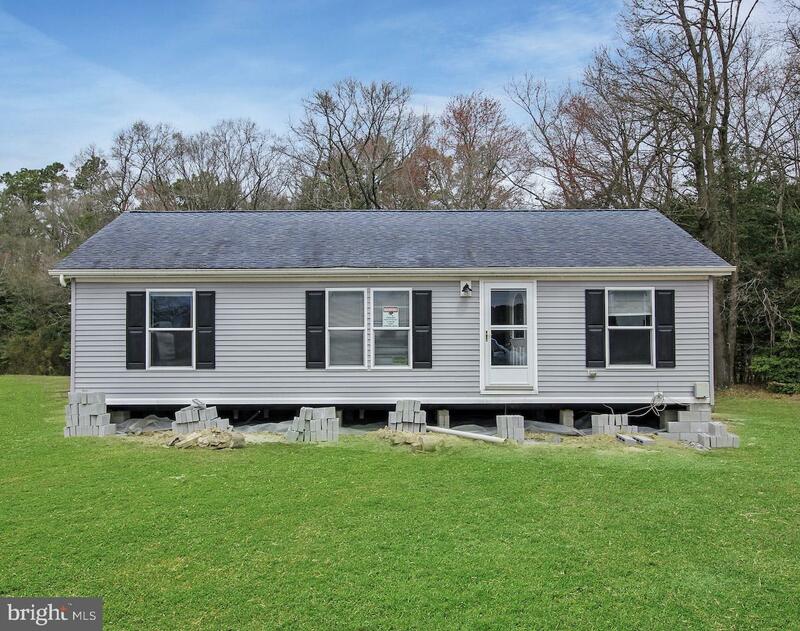 3BR/2BA, new flooring, nice sized laundry room, NEW heat pump, storage shed & more!